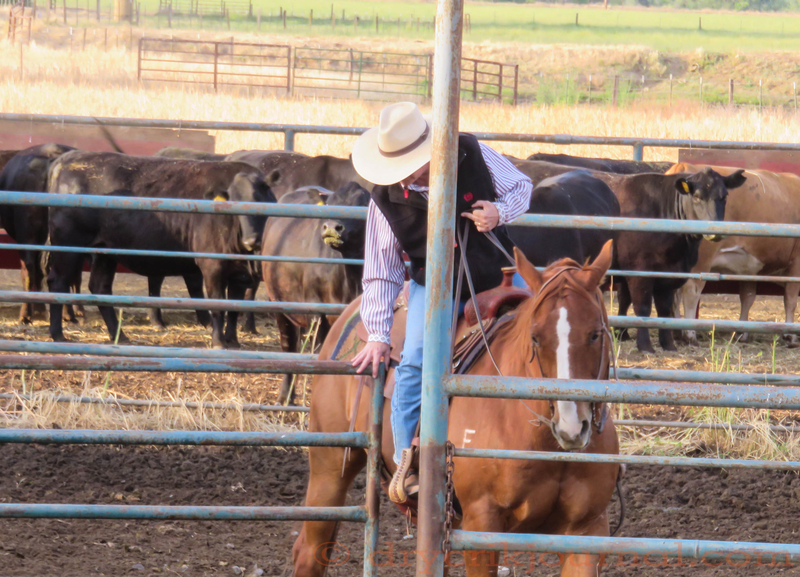 This entry was posted in Photographs, Poems 2015, Ranch Journal and tagged Cowgirls, cows, female, feminine, mothers. Bookmark the permalink. It is in the Ordinary Days we find the High Holy ones . . .
Isn’t that nice when it’s the truth. Thanks!, Peter!